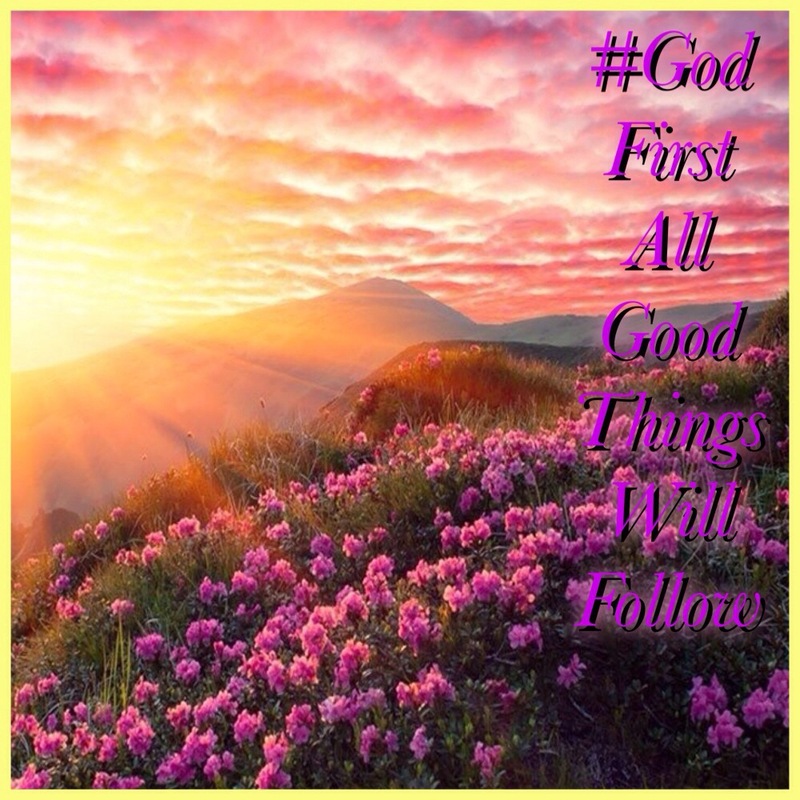 I must get up in the morning and seek God. I must go to work and seek God. I must parent my children while seeking God. I must interact with coworkers, family, and strangers, while seeking God. I must eat healthy while seeking God. I must exercise while seeking God. I must try to save money and get out of debt while seeking God. 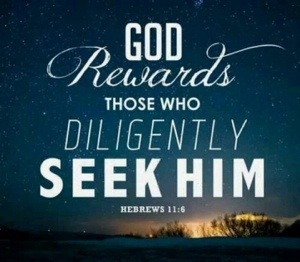 Before I lay my head down at night I shall seek God. All of these things and more I should do while seeking God. You get the picture and I hope you strive to do the same as well. Some of the tools that I use to reach God and listen to his voice, are the Bible App from YouVersion, on my IPhone. I use this app to start a plan and use it to listen through the Bible while I’m at work. Don’t worry, my desk job is quite repetitive and we’re allowed to listen to our headphones while working. I have become the queen of multi-tasking. I listen to music, sermons, the Bible, audio books, all while keeping up my production. And I’m sure some of you are thinking that listening to the Bible is not the same as reading it, yes I know, but I’d rather listen to the Bible and follow along with it then listen to some of the conversations that take place here at work. And if I feel like I’ve missed something or I don’t understand a certain passage, I just mark my spot in the app and go over it at home. I also say a prayer right before I start to listen that God will grant me the wisdom to understand His word and give me the strength to live out his word everyday. I also listen to some sermons on my phone, like John MacArthur on ‘Grace to You’ app, and Mark Driscoll on ‘Mars Hill’ church app. I can listen to my pastor’s sermons from Lakeview Church as well. My daughter bought me some nice Christian literature that specifically pertain to my particular situation and I’m getting to those soon. So, yes, I’ve been a little discouraged about not seeing immediate results on my weight loss, but I know that’s just the Devil talking. So I need to continually seek God to keep that demon out of my thoughts. 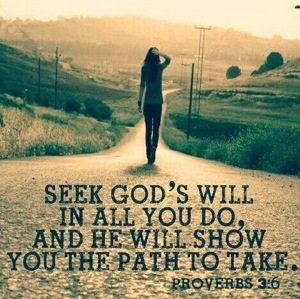 So, there you have it, my ultimate New Year’s Resolution; Seek God first. My motto for LIFESTYLE CHANGE 2014, I think I’m going to get me a shirt made with that on it, and a bumper sticker, and a car window decal, and anything else I could put my motto on so that I’ll remember GOD FIRST.